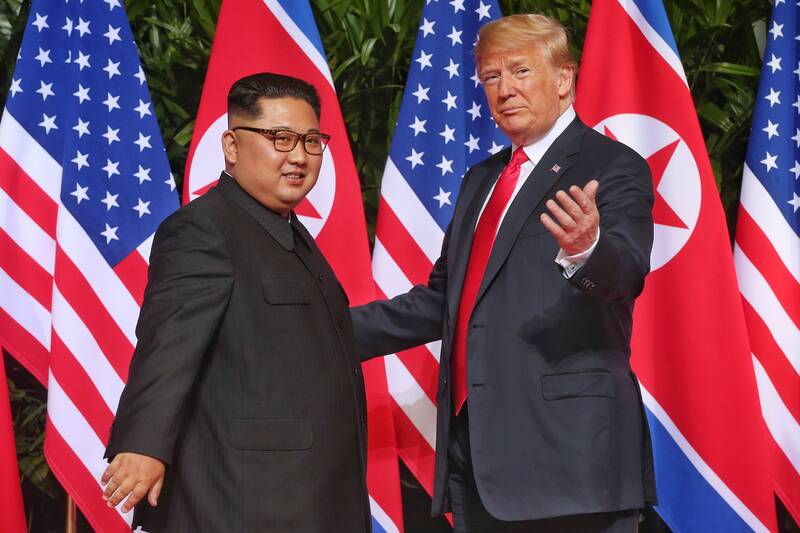 The two held their first meeting in Singapore last year, after which the White House claimed in a statement that “Chairman Kim Jong Un reaffirmed his firm and unwavering commitment to complete denuclearization of the Korean Peninsula.” No such plans have emerged. U.S. Special Representative Steve Biegun is said to have had working-level talks with North Korean counterpart Kim Hyok Choi in Pyongyang this week, in order to push for “a set of concrete deliverables” and a roadmap for denuclearization. Nicholas Burns, former undersecretary of state for political affairs at the State Department during the George W. Bush administration, suggested to Voice of America that a best-case scenario for the summit would include the U.S. obtaining an inventory of North Korea’s nuclear weapons and fissile material. An exact agenda for Trump and Kim’s second summit has yet to be set. Trump has said that he and theNorth Korean leader “fell in love” during the last summit, so observers can expect more flattering flourishes in the lead-up to this month’s critical tête-à-tête.